By Rean in Startups. Updated on February 28, 2016 . A business would not succeed if it were poorly managed. A serious startup aiming for a respectable degree of success needs leadership skills, the ability to communicate well, and a satisfactory knowledge of the fundamentals of business (such as financial management and marketing) to make it big. For some of these skilled individuals, becoming a successful entrepreneur is as easy as breathing or snapping their fingers. Site note: You can install Honey on your browser to automagically apply all discount coupons available for relevant courses. Web development entrepreneurs often find that one of their biggest challenges in running a business – and perhaps, even more so than finding the capital or maintaining their cash flow – is learning how to manage its different aspects. This is not entirely surprising for web developers, given that their skill set gears them more towards a very direct, “I-can-do-it” attitude about working, as opposed to overseeing operations and delegating tasks. With these courses, however, you’ll find that management, leadership, and planning for emergencies are all actually much easier – and much more important – than you may have initially thought. Running your own web development business essentially means taking on the role of a project manager, except on a larger and much more demanding scale. It doesn’t hurt to learn the basics, though, and this comprehensive course on effective project management certainly has you covered. There are 26 lectures and 5 hours of video. The course was developed by IDEA Consultancy, a group that helps international students with their IELTS scores in many countries like USA, Malaysia, Australia, and many more. 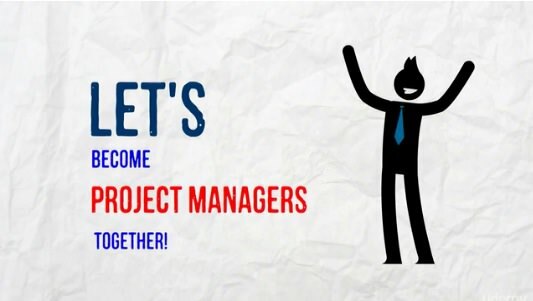 At the end of the course you will learn how to develop and implement projects the right way. Your team’s performance ultimately depends on hiring the right web designers and developers to begin with. This course was designed with the specific intent of ensuring that you’ll be selecting a team of all-stars, ready to deliver high-quality service and help you take your business to the top. The class is taught by Perry Wilson, PMP (Project Management Professional, certified) who has over 32 years of professional experience in the corporate world. There are 11 lectures and 1 hour of video.At the end of the course, individuals and business owners will learn different recruiting strategies, hiring processes, and basically how to build a great team. Unfortunately, even the best employees may require a bit of extra patience and understanding, or in some cases, some attitude readjustment. 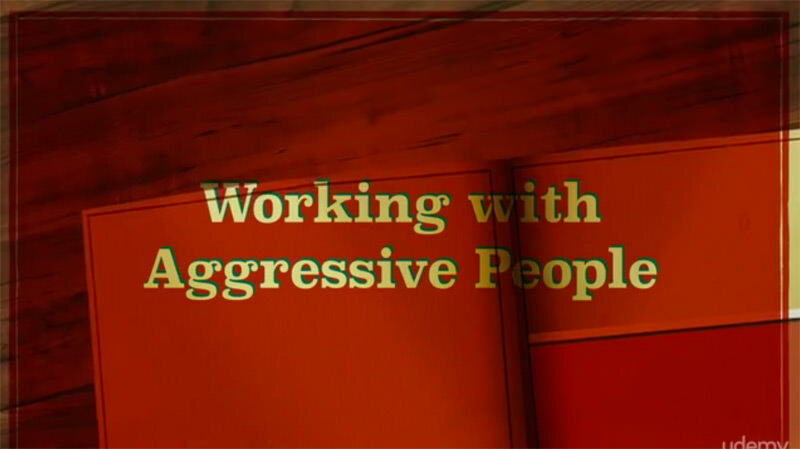 In 20 lectures and 2 hours of video, you will learn how to deal with annoying people. This is especially important if your business mainly focuses on talking to different kinds of people, from the aggressive kind down to those who simply fume whith just about anything. Learn how to deal with the negativity-nurturing members of your team with this informative course taught by Sorin Dumitrascu, a management trainer who has made over 20 courses about management, human resources, career development, and many more even before Udemy was founded. People are likely to follow strong authority figures that they can look up to. With this advanced management training course, you’ll learn not just how to be a skilled leader, but also one worthy of respect. This course aims to help its students transition from doing to managing. A 16-lecture course, containing 3 hours of video, taught by Davis Jones, a Silicon Valley recruiter and co-founder of Eazl. learn how to advance from a “production” focused person to a more managerial role like CEO, CTO, or COO. You may not know it, but the little distractions you encounter each day – the very same ones that hinder your productivity – are actually making you lose money. Be aware of how you can manage your time properly for better returns by signing up for this useful course. You will learn everything you need to know (and how to do it properly) about time management and how to organize things in an efficient manner so that your productivity will increase exponentially. 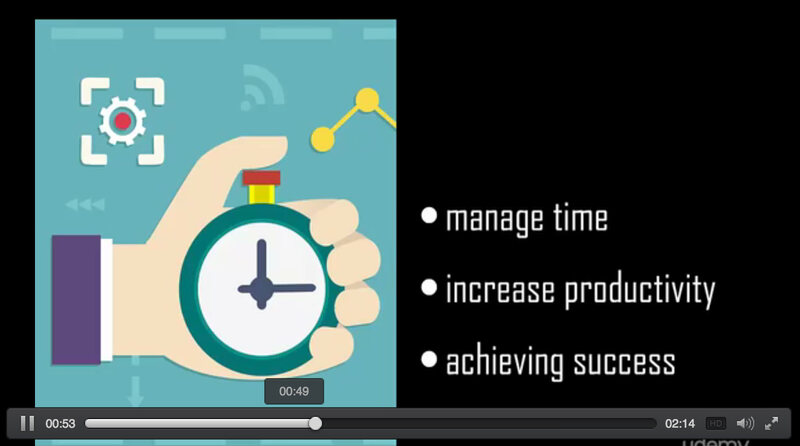 The 19-lecture course plust 2 hours of video is taught by time management consultants Ryan and Tolan. The longevity of a business also depends on its cash flow – after all, what’s the point of running a business of your own if you’ll end up in the red and crippling your other business endeavors due to a lack of sustainable funding? Learn the basics of effective financial management via the following courses. 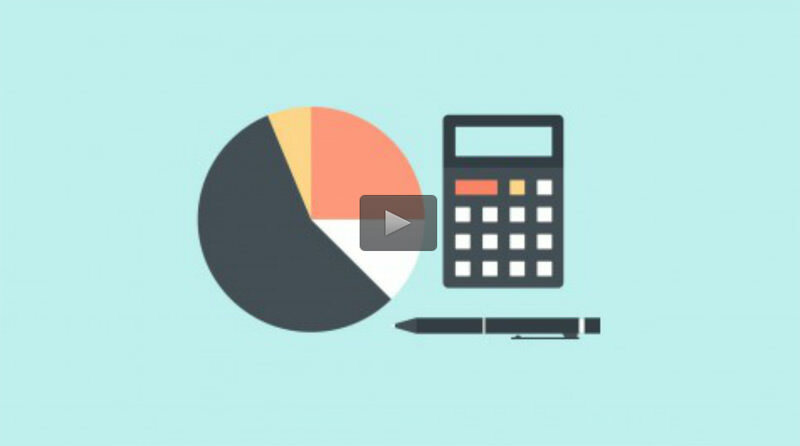 Want to learn the basics of financial management, but have no idea where to start? 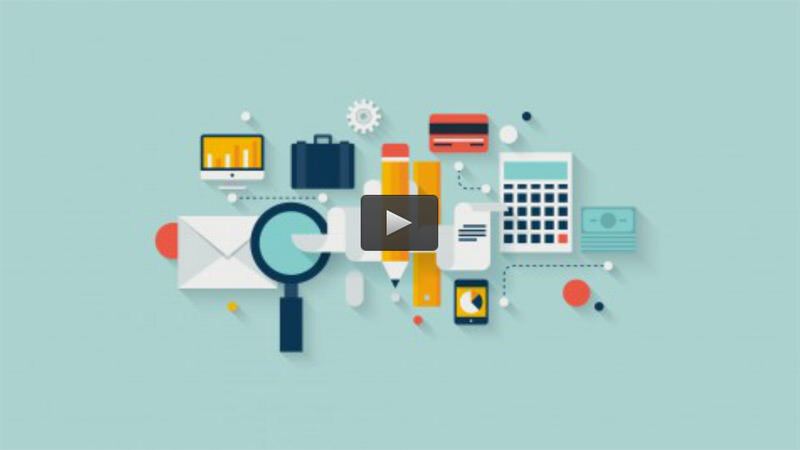 This course covers the fundamentals of accounting and managing your finances – for only a dollar! One dollar for 11 lectures (plus 1 hour of video) by Ca Raja Natarajan, a chartered accountant who also teaches financial management in India. By the end of the course you will understand the various aspects of financial management and from there on you can easily expand your knowledge of cash flow, sources of finance, working capital, and the like. Get lessons on business finance fundamentals, straight from Wall Street investment banking pros. This course, which focuses specifically in corporate finance and allows you to take lessons at your own pace, is definitely a worthwhile investment. The course is taught over 24 lectures and 4 hours of video by Binny Mathews, an investment banker whose expertise is in Corporate Finance, Online Education, and Entrepreneurship. Through this course you will learn basic accounting and financial statement analysis and become knowledgeable about the topics surrounding corporate finance. This course is also great for business management students. For startup web developers with a slightly higher budget, this training course is a fantastic option if you’re after value for money. This special course guarantees that you’ll learn everything there is to know about entrepreneurial finance. The class is taught by MBA and CFO Chris Benjamin who has worked with several companies in the last 5 years and has helped over 100 startups succeed. This 75-lecture course with 8 hours of video is so massive that beginners and CEOs alike can benefit from it. 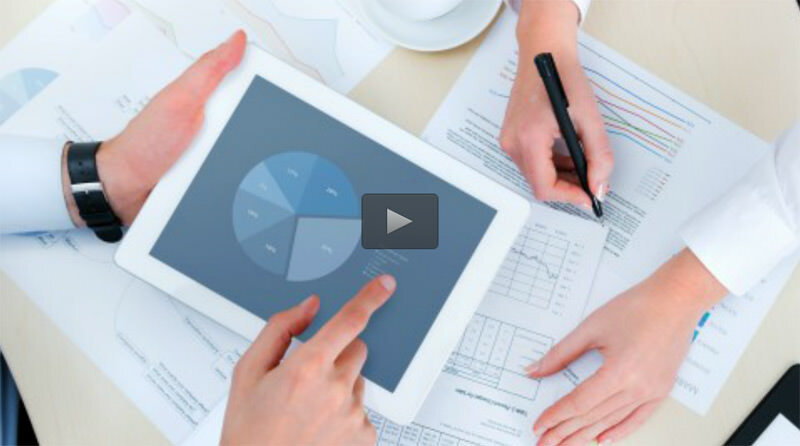 Everything you need to understand about raising capital, taking a company public, accounting principles, audit process, financial reporting, etc, you will learn from this course. Financial planning and management comes hand in hand with a good grasp of economics and the market. For budding web development entrepreneurs looking for advanced lessons on finance, accounting, supply and demand, and other such economic concepts, this training course is invaluable. This 30-day course promises to help aspiring entrepreneurs accomplish three things: raise capital for the business, build a strong company, and profit from their efforts. Web developers with no background whatsoever in finance should consider taking this. 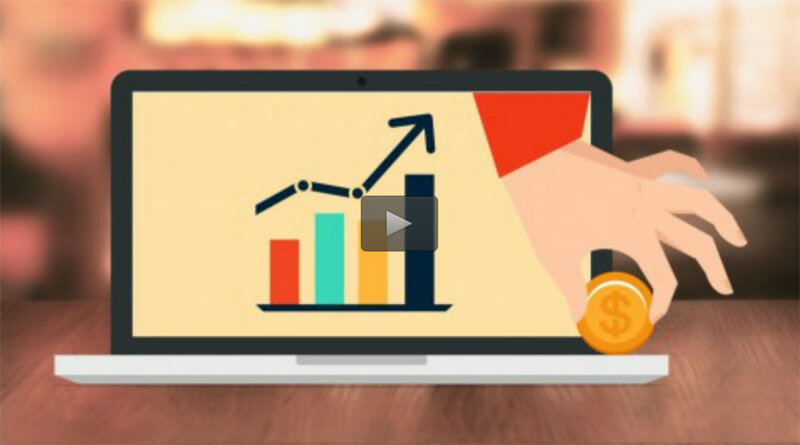 Over 17 lectures (and 1 hour of video) the course’s aim is to teach its students on how to make a company profitable, how to raise capital, and how to create a funding strategy for your company. The course is created by Lili Balfour, CEO of Atelier Advisor and author of Master the Finance Game. She has over 15 years of investment banking and investment management experience and has helped over 100 startups raise over $200 million. An inability to effectively market yourself means killing your business even before it could spring to life. Become more knowledgeable about the best ways to spread word about your brand and attract consumers to your products – and ideally, take up the following courses. Don’t let the relatively high price tag dissuade you from signing up. This course, which features more than 50 hours of lessons and useful content, will help you and your web development startup take advantage of what is arguably the most powerful social media platform on the planet. In over 51 lectures and 10 hours worth of video, social media expert Benjamin Wilson, will teach you how to drive up the Facebook likes on your fan page without spending an extra dollar. 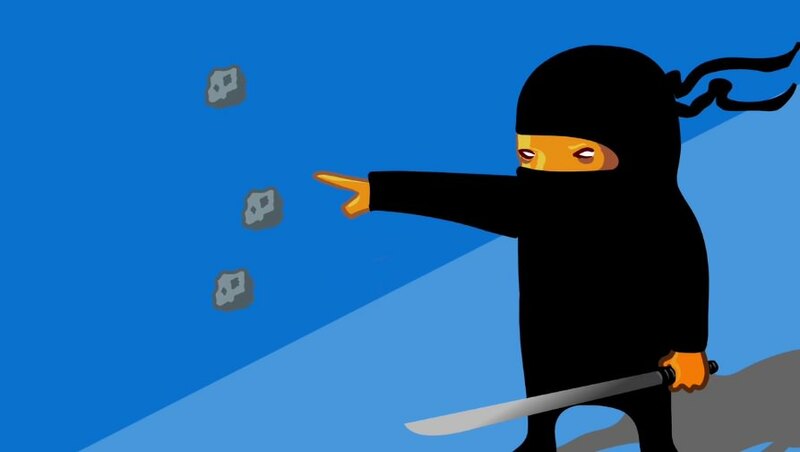 While a developer should have absolutely no trouble setting up their own website, the other aspects of maintaining it – such as formulating strategies to drive traffic and boost conversions – might necessitate going that extra step to learn more. 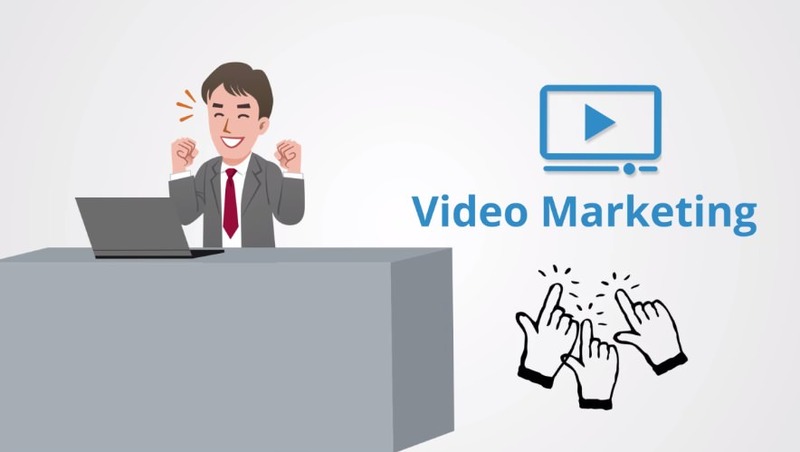 Attract your potential clients with riveting and relevant video content! Learn everything there is to know about video marketing and why it would make a good inclusion in your overall marketing strategy. The Guide is created by MindMekka, a group of professionals bent on educating the masses. The course aims to transform its students from regular people to becoming masters in video marketing. 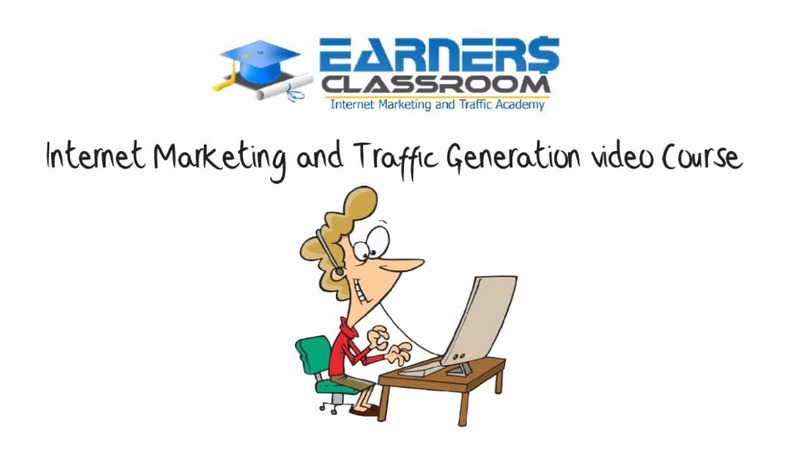 It teaches everything from editing, optimizing, and uploading videos down to market researching for keywords in 62 lectures and 6 hours of video. Many have made the mistake of discounting Google+’s potential to reshape the way users perceive and utilize social media. 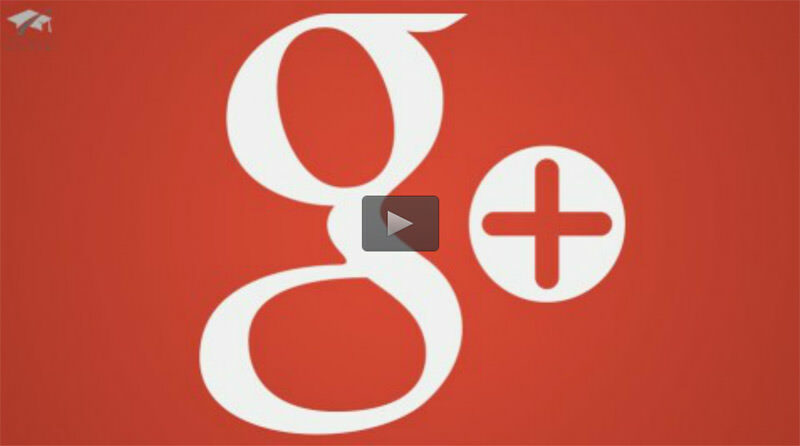 Take full advantage of G+’s many benefits – particularly for marketing – with help from this course. Pro tip: You can run an established business without having to have an expensive or assigned office or selling area. Take this course to find out exactly why more and more professionals are opting to go freelance and willing to work via the Internet. You will be taught by Sean Marshall, an entrepreneur and lifestyle business author. It carries 83 lectures and 6 hours of video. The course aims to help its students plan and build an online marketing business that is profitable from day one. Sometimes, all it takes for an idea to get approval is to present it in a cool and interesting way. 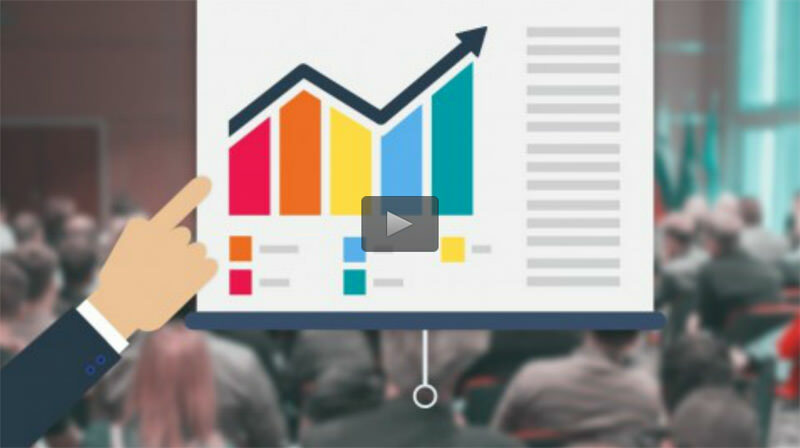 Master the art of making Prezi presentations and wow your audience with this course by Amir Rimer, a passive income coach, web developer, and marketer with over 18 years of experience. The course uses 12 lectures and 2 hours of video to help students like you build stunning presentations with the use of Prezi. It works both for online presentation and in an office setting for students, teachers, and entrepreneurs alike. Your profession as a web developer or designer may lead you to believe that learning how to deliver presentations isn’t so important. 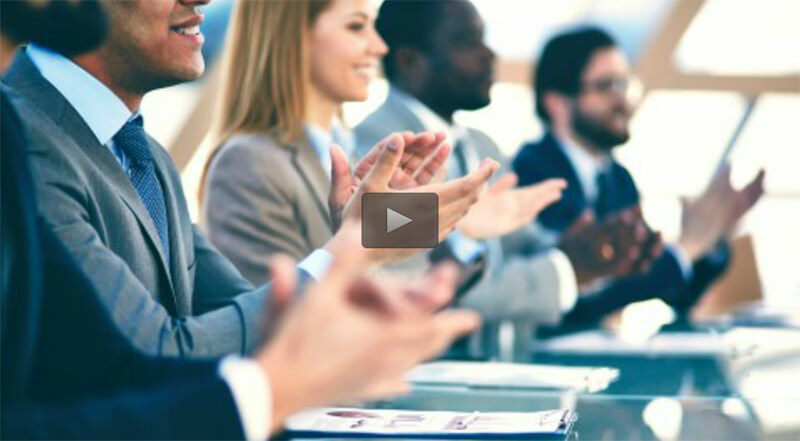 However, it’s still important that you take this five-hour course, to get you started on learning how to deliver effective and persuasive presentations. The 23-lecture course (including 5 hours of video) is taught by Jason Teteak, a TEDx speaker, author, and CEO of Rule the Room. There is only one goal: to help you express your thoughts and deliver your message in the most perfect way in front of an audience. The course is by Larissa Levkovitch, an author, coach, and trainer who has a master’s degree in Coaching Psychology and over 20 years of experience in training people in both written and spoken form of communication. The course has 13 lectures and 2 hours of video. The goal of this course is to teach its students how to master the art of presentation, and ultimately deliver a crystal clear message to an audience. This is an indispensable guide to making and delivering presentations for business. Whether your chosen medium is Microsoft Powerpoint, Google Slides, or Prezi, you’ll find new things to learn and pick up from this handy course. Satisfied clients will appreciate your work and perhaps even make you stand longer when they’re asking you questions about your presentation. Be open for any questions that you need answering immediately. The course carries 12 lectures and 1 hour of video and is taught by Grzegorz Wisniewski, a coach, trainer, manager, and executive MBA. You will learn how to prepare an awesome presentation. 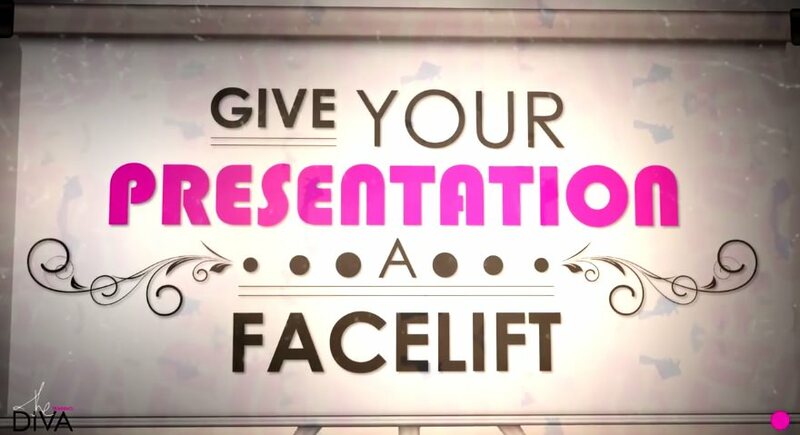 It will also improve your presentation skills in order for you to deliver your message clearly.